Are you an engineer who feels passionately about engineering outreach? Or perhaps you hate the thought of having to engage the public with your work? A new module is being launched to highlight the importance of professional development, lifelong learning, and the competencies and social responsibilities required to be a professional engineer. It follows a successful public engagement project funded by the Engineering Professors’ Council in 2014, called Children as Engineers (link to http://eprints.uwe.ac.uk/29111/). 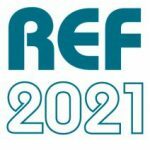 The new module is being funded by HEFCE (link here http://info.uwe.ac.uk/news/UWENews/news.aspx?id=3524) to advance innovation in higher education curricula. The children involved in the project will present their engineering designs back to the student engineers at a conference at UWE in 2018. Previous research shows that it positively changes children’s views about what engineering is and who can be an engineer. 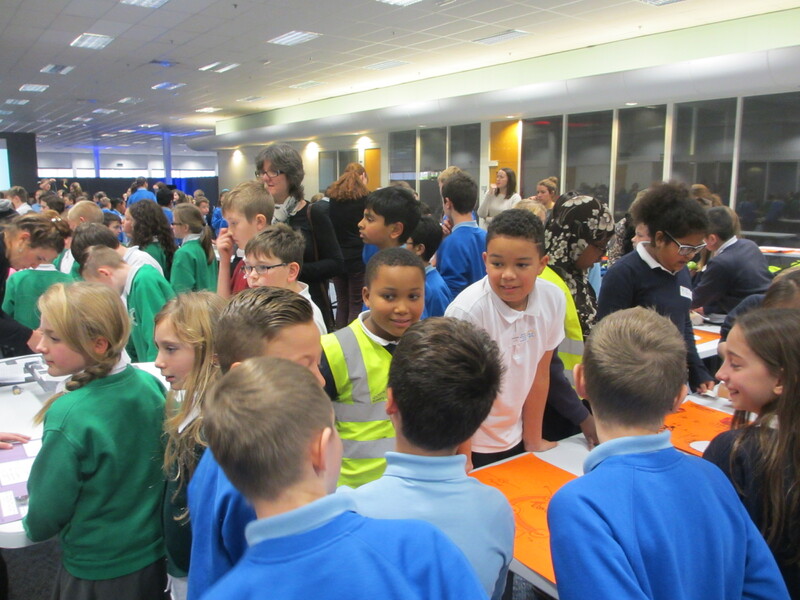 Professional engineers in the Bristol region are invited to learn from the project and mentor the students as part of the new Curiosity Connections Bristol network (https://curiositybristol.net/). Delegates are welcome to the inaugural conference on November 23rd 2017 (link to https://curiositybristol.net/2017/06/29/conference2017/) to share learning with other STEM Ambassadors and professional teachers in the region. We’ve updated our engineering DLHE datasets. Check out our Member’s portal on the website. If you haven’t received the updated password to access the portal, please get in touch with us. 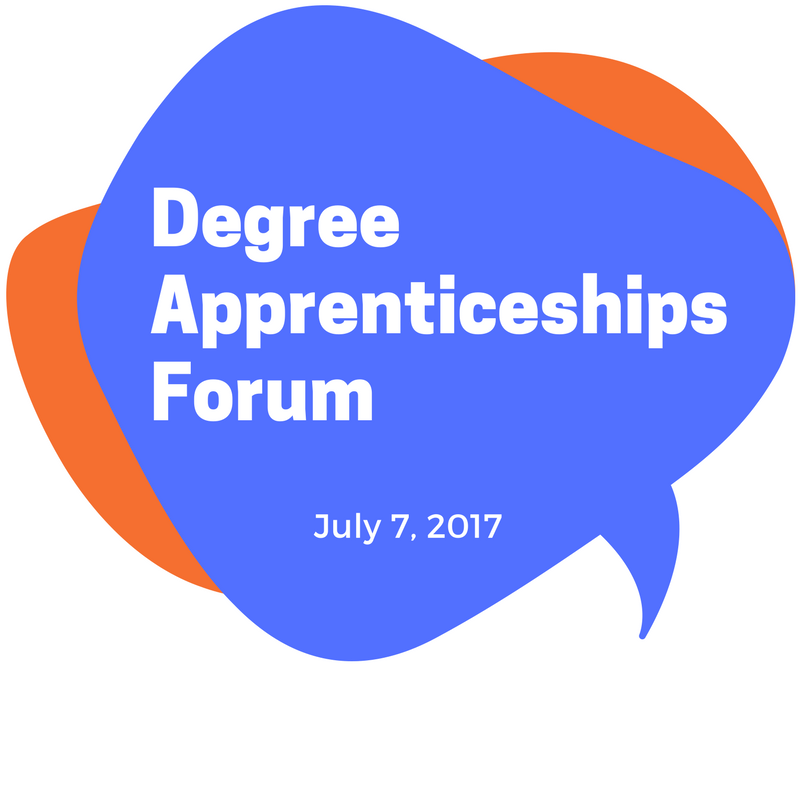 The Degree Apprenticeships Forum was held jointly with the RAEng on 7th July, and involved a discussion of the considerations for academia in the development of DAs in engineering. 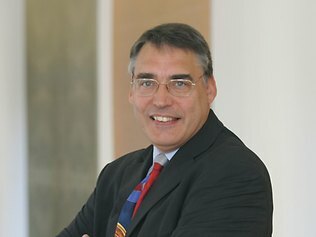 Peter Lauener, Chief Executive of the Institute for Apprenticeships was the keynote for the event. 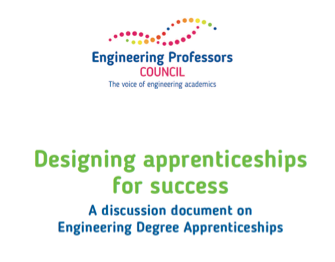 The EPC’s task group on Degree Apprenticeships, lead by Prof. Mike Sutcliffe (Kingston University) prepared a discussion document “Designing apprenticeships for success” on Engineering Degree Apprenticeships. You can see the programme and speakers’ slides below. Proposals are invited from higher education Engineering departments to host the 2018 Engineering Professors’ Council Annual Congress. The Annual Congress is the flagship event in the EPC calendar, an opportunity for engineering academics from across the UK to come together to explore policy and practice and to network. In 2016, the Congress was held at the University of Hull as a prestigious addition to its preparations as European City of Culture. 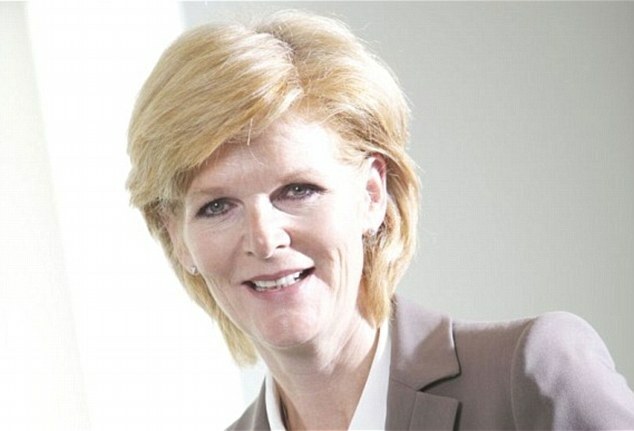 In 2017, the Congress will be held in Coventry attracting a host of high-profile speakers and delegates. The Congress usually takes place in the second week of September and lasts two days with a reception on the evening before the Congress formally starts. 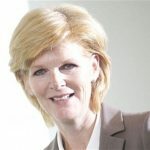 The host institution nominates a Congress Convenor who will become a member of the EPC Board for up to three years (2017, 2018, 2019) and who, with guidance from the EPC executive team, will lead the organisation of the Congress, including determining the themes and scope for the Congress, and the speakers and events. financial accountability in accordance with the financial arrangements (see below). 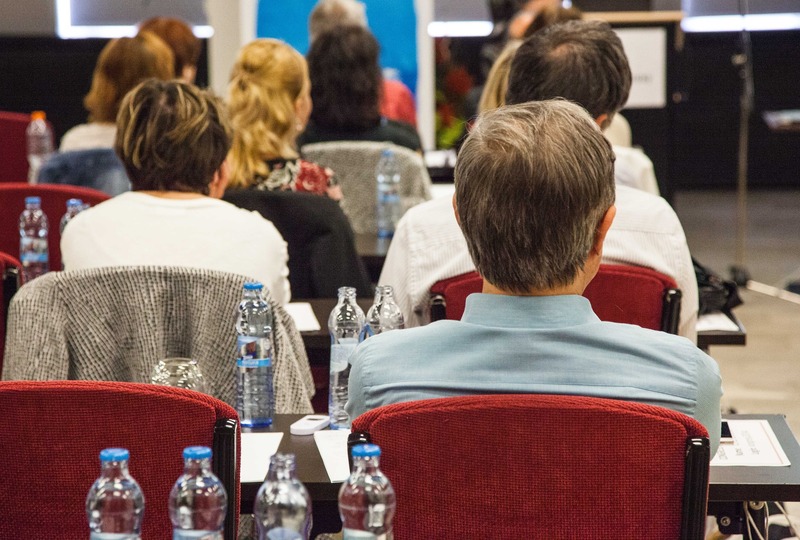 There will be some support from the EPC executive, but it is advisable to ensure that the host can provide conference support staff as the smooth running of the Congress will primarily be the Convenor’s responsibility. The Congress usually attracts up to 100 delegates, but the numbers have grown in recent years and the host should be able to provide for 150. 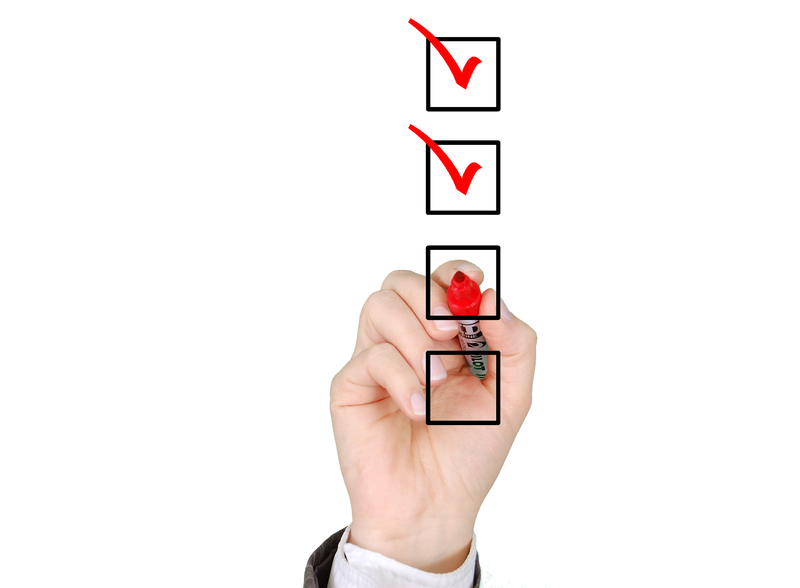 The process for selection as host involves submission of your proposal to the EPC Board, which will conduct a vote. The basis for its decision is entirely at its discretion, but they will take into account issues such as the nominated Convenor, the suitability of the facilities, the arrangements for costs, the geographical suitability (although the EPC is keen not always to be restricted to big centres of population), the suggested activities such as Congress Dinner venue and other attractions, and other arrangements to ensure the smooth running of the Congress. The host institution must be a member of the EPC. We would particularly welcome joint proposals from separate institutions to host jointly, such as two engineering departments at separate universities in the same city. The suggestion for the financial arrangement between the EPC and the host forms part of the proposal. The EPC will seek to minimise its risk and, if possible, would like to generate a surplus from the event to contribute to its own in-house costs in running the Congress. However, the quality of the event and its appeal to members will be of greater weight in selecting the host institution. ‘External costs’: ie. costs that will genuinely have to be met, such as catering, external venue hire, student ambassadors, etc. The EPC would guarantee all these external costs and, if necessary, would pay them up-front. In any case, the EPC would be liable for these costs. ‘Internal costs’: such as staff who are already employed by the host. The host would guarantee these costs and, in the event that registration income was insufficient to meet them, the host would be liable for them. ‘Internal fees’: where the only cost to the host is a notional price that it sets internally – room hire, for instance. Once the two types of costs above have been met from revenue, 75% of any remainder may be used to defray the host’s internal fees and the other 25% will be due to the EPC to defray our internal costs and fees. After the host’s internal fees have been met, any surplus would be split equally. The proposal should make it clear whether the host proposes to manages the bookings process receive the registration fees or would prefer this to be handled by the EPC. If the host manages receives the fees, after the Congress it will be expected to provide a full account of income and expenditure (outlining the categories of expense as above, if that model is used). If the EPC receives the fees, the host may invoice the EPC for costs in accordance with the agreement. In either case, the host will be expected to agree with the EPC a full budget for the Congress at the earliest opportunity (and before substantial Congress planning) and would not be entitled to incur costs on behalf of the EPC outside the agreed budget without separate agreement. While the host will be responsible for setting the registration fees and packages for delegates, these must be agreed in advance with the EPC. These should not include a more than 10% increase on equivalent packages for the previous year. A significant number of places for early careers staff (not more than 5 years in an academic post) should be made available at the lowest possible rate (including, ideally, some complimentary places). 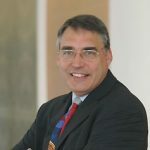 The EPC’s task group on Degree Apprenticeships, lead by Prof. Mike Sutcliffe (Kingston University) prepared a discussion document “Designing apprenticeships for success” on Engineering Degree Apprenticeships to be presented and discussed at the Degree Apprenticeships Forum, held jointly with the RAEng on 7th July. 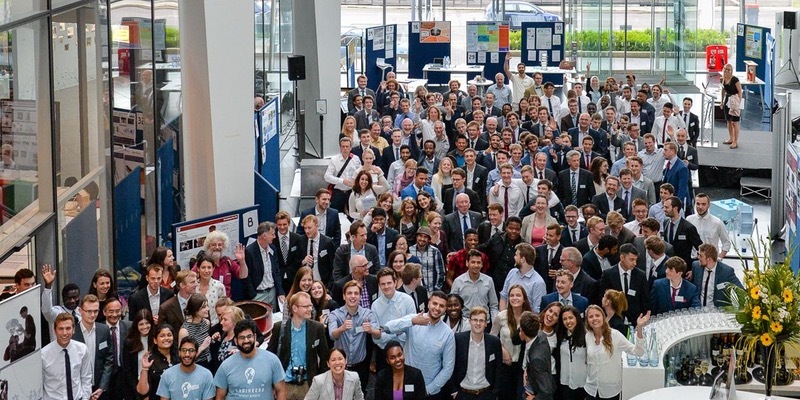 Organised by Engineers Without Borders UK, the Grand Finals will bring together the top 36 teams from universities across the UK and Ireland to come and showcase their design solutions. You will have the opportunity to view the exhibition showcasing each team selected for the finals as well as presentations from the top 6 teams selected by a panel of expert judges. There will also be a series of speakers from across the engineering community. The EPC has published Making Waves, a coordinated plan of changes and activities to maximise our effectiveness in representing engineering academics in national policy, to engage more members at all stages in their career, and to support our members in new and direct ways. Among other initiatives will be the creation of the new Engineering Academics Network, about which further details will be released over coming months. 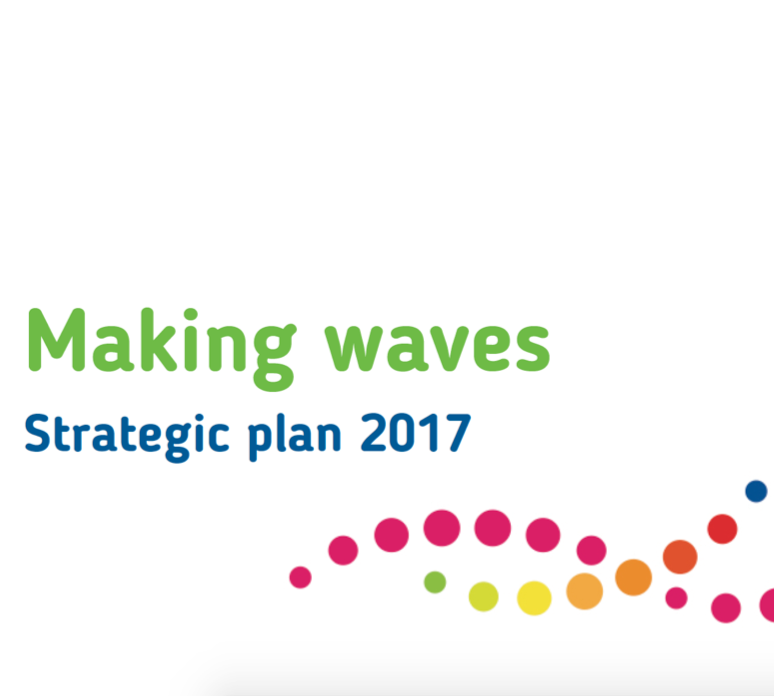 The Strategic Plan ‘Making Waves’ is subject to the approval of the AGM on 22nd May 2017. 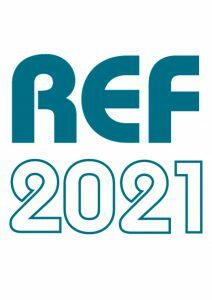 HEFCE is inviting applications from people with successful senior-level experience in the leadership, commissioning or application of research, to serve as Main Panel Chairs (Designate) in the second Research Excellence Framework (REF). The closing date is noon on Thursday 27 April 2017. Read the full article and further particulars here.